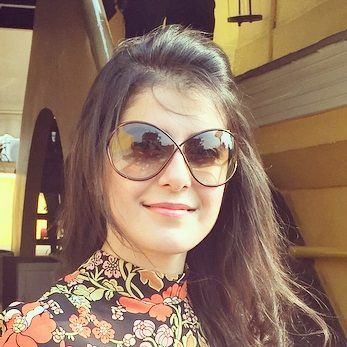 Forget Kajal: 10 *Other* Tricks For Big & Beautiful Eyes! Who doesn’t want big, bold, beautiful eyes?! 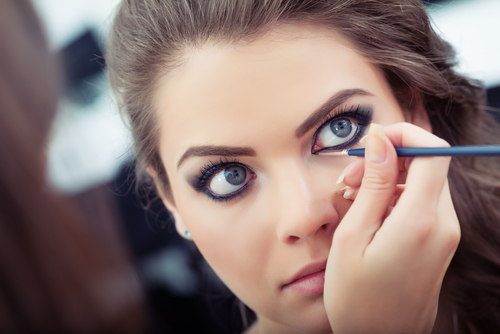 And, ladies, while simply applying kajal on your waterline sure looks gorgeous, there are also so many other easy and amazing eye makeup tricks to make your eyes look bigger! 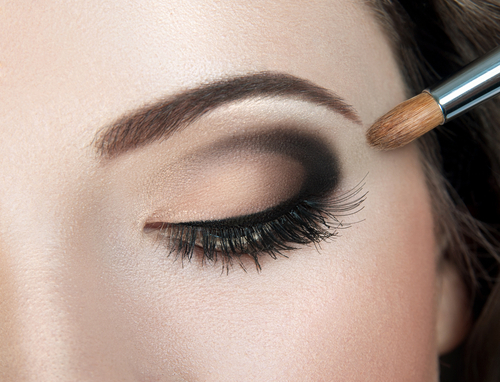 Just read up on these magical makeup tips and impress all with your mesmerizing, dramatic eyes! If you have dark circles, this definitely is step 1, ladies. You can dot some concealer on the undereye area and blend it well using a sponge or your fingertips. Attaining an even tone around your eyes will instantly make your eyes pop and define their shape well. When it comes to your eyeshadow, the shade you choose can make a world of difference to your look. Opt for a white eyeshadow - whether matte or shimmery - as light shades always tend to make the eyes appear bigger than their actual size. A light pink or pale gold will also do, ladies. Many girls assume that having a highlighter in their makeup kit isn’t really a necessity. Ladies, take it from us, only once you use it will you realize how magical this product is. 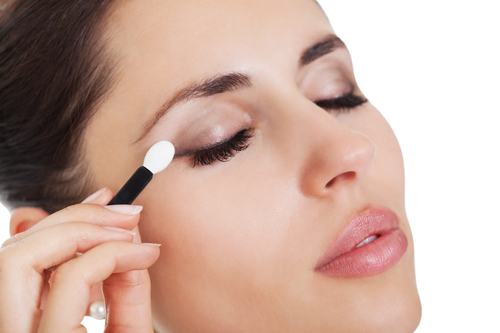 Use a thin brush and apply some highlighter on the inner corner of your eyes and some right under your brows. This trick will add oodles of drama to those eyes and they are bound to look bigger too! Now this requires some amount of proficiency, ladies. Practice it, and you should ace the trick. Pick up an eyeliner pen or a brown or black eyeshadow and neatly apply it just under the waterline. This gives the illusion of the waterline being lower than it actually is, therefore making the eyes appear bigger. Smart one, this! As you apply liner or eyeshadow below the waterline, perfect that look by applying a white or skin toned pencil right on the waterline. This makes the eyes pop immediately and lends a very dramatic vibe to the eyes. Filling in your eyebrows can really make your look go from drab to fab! Use a pencil that matches your brow colour and lightly stroke the areas that need to be filled in. Use a brow brush or even a clean mascara brush to even this out. Doing your eyebrows well gives the eyes better definition and makes them appear bold and beautiful! Filling in both the inner and outer corners of the eyes well can pick up your eye look and how! Use a not-too dark eyeshadow to colour your lids. Next, for the inner corners, use an eyeliner to make a V-shape where the waterline ends - making sure to fill in the corners. For the outer corner, use a brown or black eyeshadow and make a conical shape in that area and blend it into the lighter shadow which is applied on the rest of the eyelid. Doing this to enhance the shape of your eyes will not only make your eyes look bigger, but they will look ultra glam too! Use an eyelash curler to curl those eyelashes and generously apply mascara after. 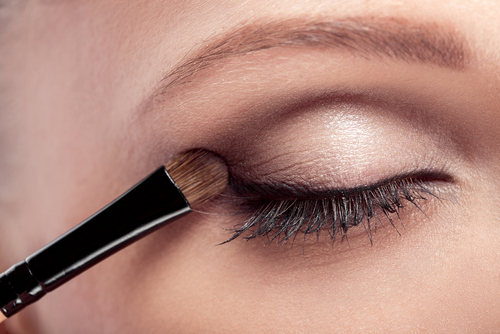 Begin the mascara from the lower part of the lashes and wiggle the wand upwards. Using falsies is also a smart choice as thicker, longer lashes add all the more drama to the eyes. Go for it, ladies. 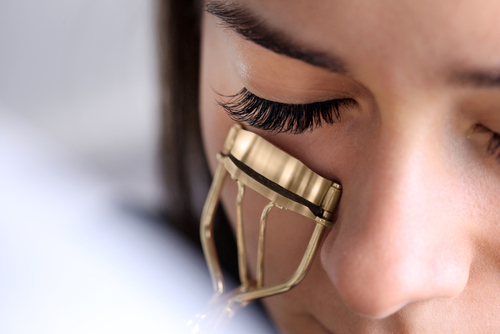 It is widely believed that applying mascara on the lower lashes drags the eyes down. But, ladies, we say, you must never miss mascara-ing up the lower eyelashes. Why, you ask? Well, that actually completes the look as it opens up the eyes - won’t that look fabulous? Applying your eyeshadow right is prime, ladies. Once you’ve applied a light shade on the entire eyelid, use a brown or a rosy pink on the crease on the eyelid. Blend this well and watch your eyes look brighter and bolder instantly.